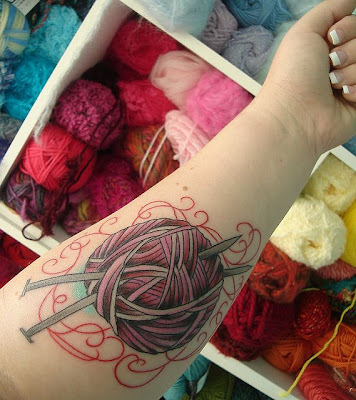 Here are some fun inspirational, crafty tattoos! 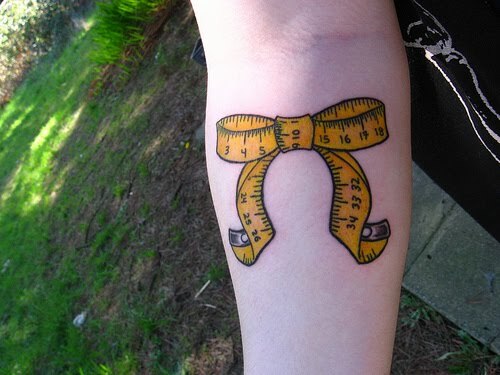 that measuring tape bow is pretty ! just landed on your blog & i love it here! 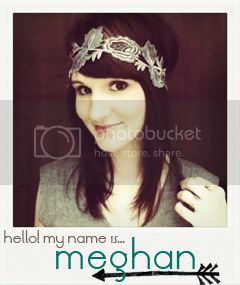 i think i'll stay awhile :) SUCH a cute etsy shop too. i have baby fever even more now. so thanks for that ;) xo. oh wow! That's dedication! 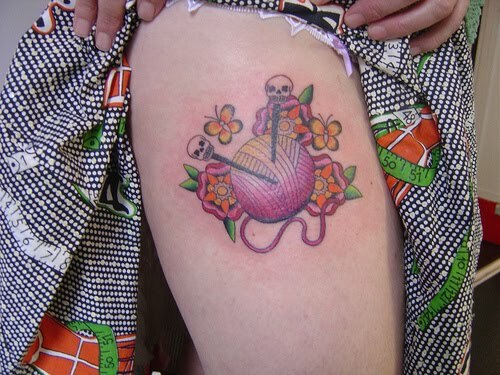 I think the ball of yarn with two needles through it, ala skull n crossbones, is kinda played out. I'd like to see something a little more clever. Nell- That's exactly what I said about the sewing chest piece...pretty amazing. Your tattoo idea is so sweet, I have a bird on my wrist and LOVE it!! & mine didn't hurt bad enough that it would stop me from getting another. 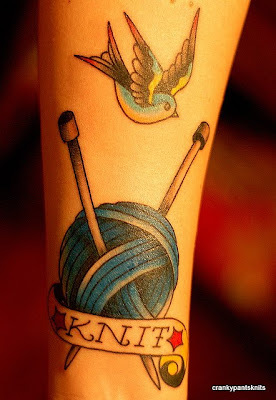 Kashurst- I don't mind the two needles in the yarn, if it's done well. But when I am ready to get one I definitely want it to be unique & to fit my personality! Thanks for your comment! I also am crushing on the tape measure bow! adorable! Tiffany- I actually only have one so far, I have a traditional sparrow on my left wrist (& I love it)I have to practice self control with the whole tattoo subject, I'm afraid I would end up covered...ha! & that bow is beyond precious! !